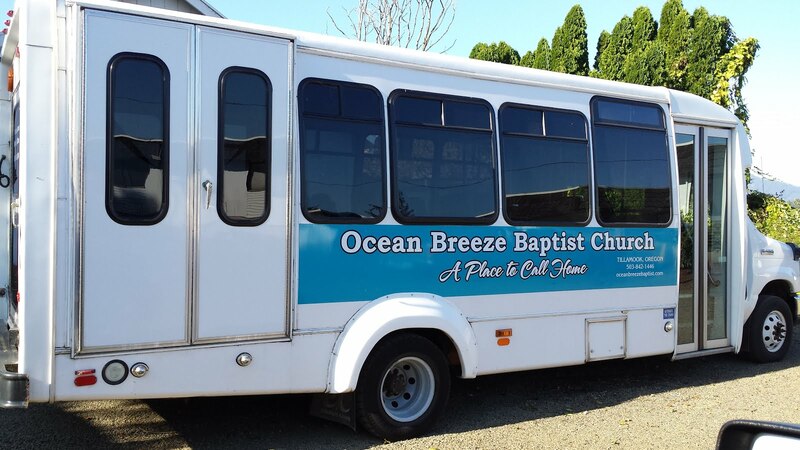 Ocean Breeze Baptist Church: NO PM CHURCH. . .
NO PM CHURCH. 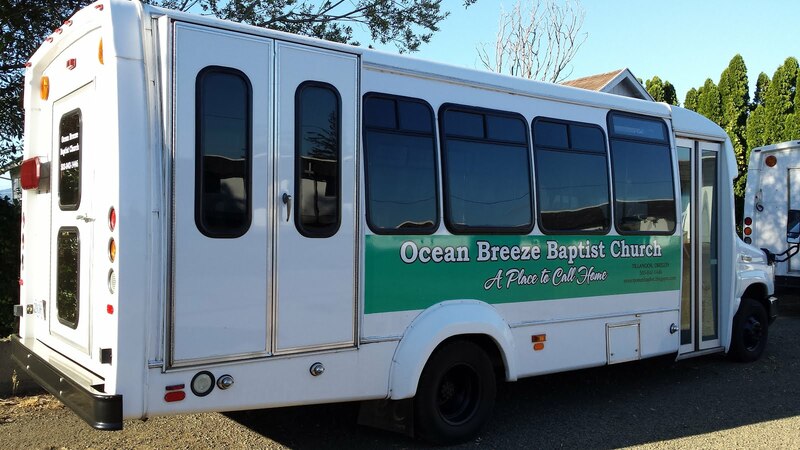 . .
DUE TO THE STORM, OUR SUNDAY EVENING SERVICE TONIGHT HAS BEEN CANCELED.